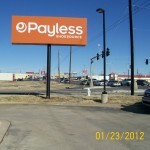 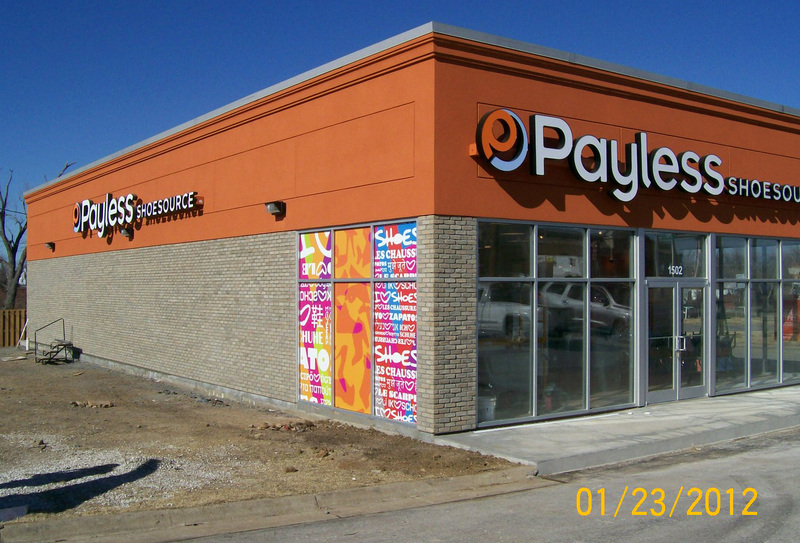 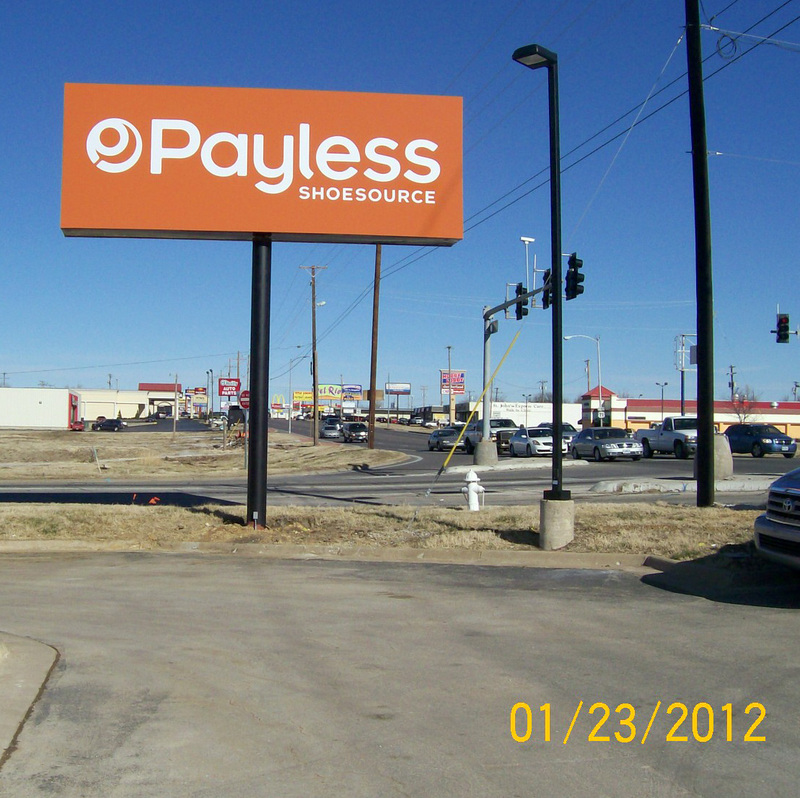 Plowman Construction Company, Inc. was contacted by Collective Brands to re-establish the Payless ShoeSource store that was demolished and leveled by the May 2011 tornado in Joplin, MO. 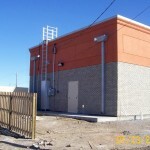 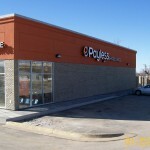 Our company completely rebuilt the store from the ground up. 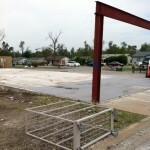 It was necessary to remove the original concrete slab and then re-work the foundation. 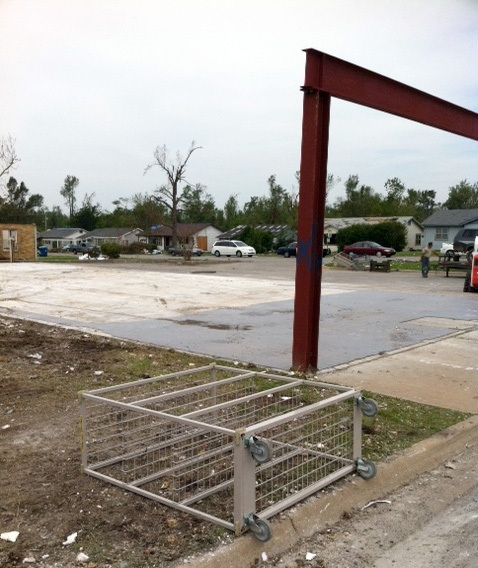 We were required to structurally engineer trusses. 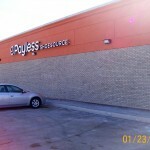 The brick work on this store is the new look for the free standing Payless ShoeSource stores. 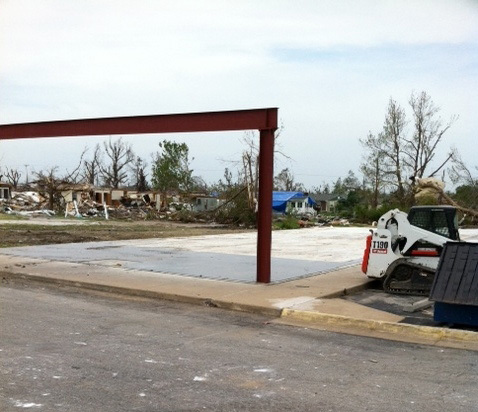 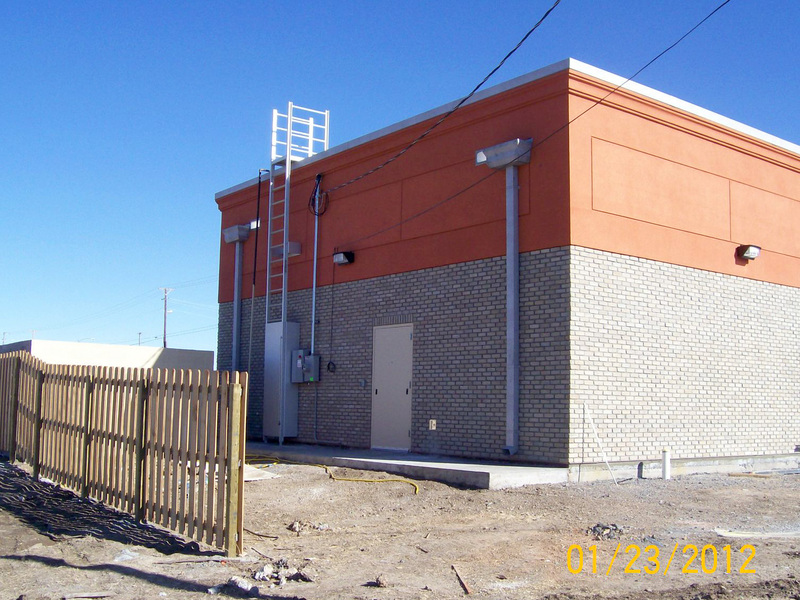 It was a humbling experience for Plowman Construction Company, Inc. to be a part of not only the restructuring of a retail store but a small part in the rebuilding of a city that had been victim to such a devastating circumstance. 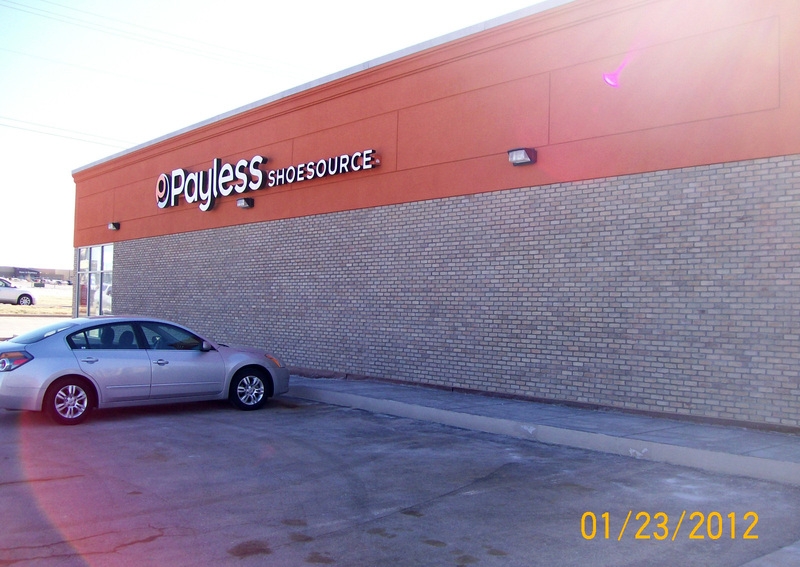 Members of the Payless ShoeSource retail family were injured in this catastrophic happening and we are grateful to know that although there were challenges to be met, no lives were lost in the destruction of his building. 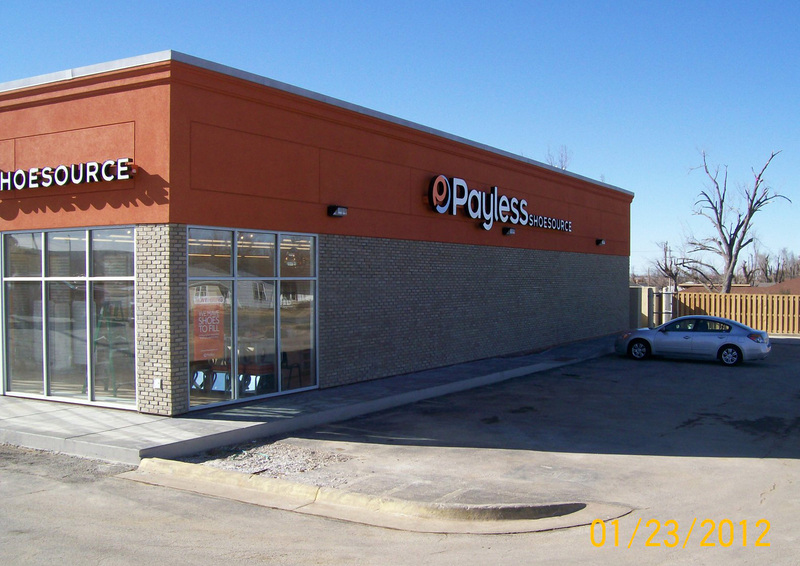 We, at Plowman Construction Company, Inc. extend our heartfelt regards to the City of Joplin, it’s people and also specifically to the employees of Payless ShoeSource who endured and survived this horrendous situation. 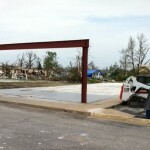 It speaks volumes to the strength of those involved.